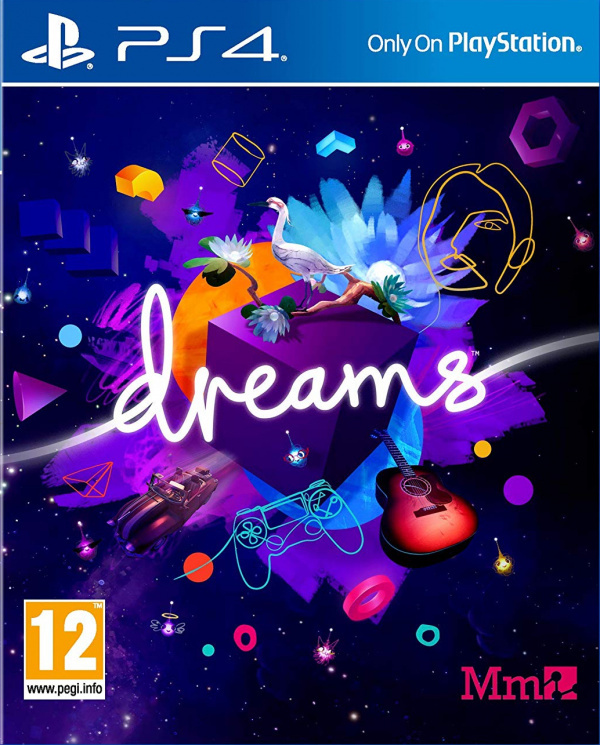 Sorry, no review of Dreams yet. Bizarre new property from Media Molecule. I want this one, just so intriguing!